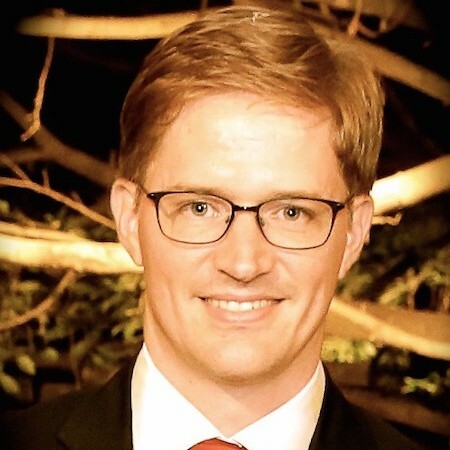 Paul Meinshausen is Vice President of Data Science at Housing.com. Previously he was a Principal Data Scientist at Teradata and was the lead in Asia for Teradata’s international data science team. During his time at Teradata he worked on machine learning and data science projects with leading businesses across Asia, including companies in the Banking, Telecom, Automotive, and Energy sectors. Between 2011 and 2013 he conducted research in experimental psychology at Harvard University and did graduate coursework in Quantitative Research Methods and Computer Science. After completing his MA at the Middle East Technical University in 2008, he served as a social scientist and analyst for the U.S. Department of the Army. During that time he deployed to Kabul to the Headquarters of the International Security Assistance Force (ISAF), Afghanistan. In Afghanistan he worked on analytics related to irregular conflict, social influence, and conflict resolution and reported to the ISAF Commander and ISAF’s head of intelligence. He has received several prestigious fellowships in the areas of data science and computational social science, including the Data Science for Social Good Fellowship at the University of Chicago, and was a Fulbright Research Scholar.